*Fist pump! * The accolades from CES just keep coming. 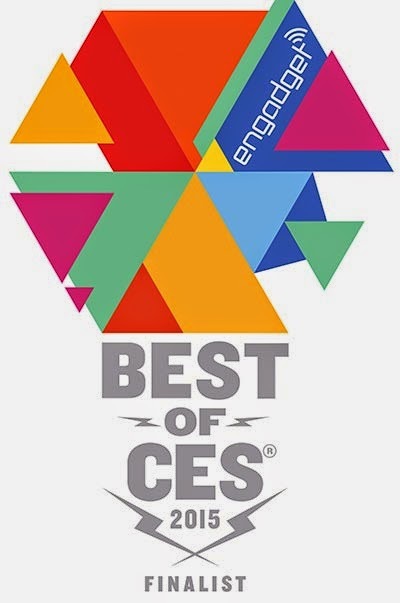 I'm excited to share the news that the digital mirrors implemented in our 2015 QNX technology concept car have been selected by Engadget as a finalist for their Best of CES Awards 2015, in the Best Automotive Technology category! With advanced driver assistance systems (ADAS) influential in the design of this year's QNX vehicle, replacing the mirrors on the Maserati with digital screens to warn of possible collisions and enhance visibility for the driver was a natural choice. Not only do the side-view screens eliminate blind spots, they also give a red warning overlay if an obstacle is in the way when making a lane change. If the coast is clear, the overlay is green. The rear-view display is a wide-angle view behind the car that provides the driver with an expanded picture that's larger than what you'd see with a typical mirror. Powered by the reliable QNX OS, these digital mirrors could be a feature that helps drivers of the future avoid accidents. 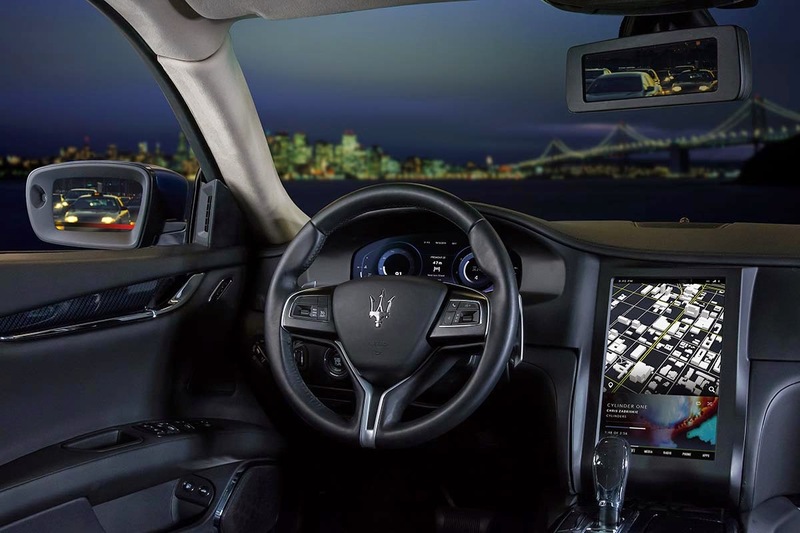 The rear- and side-view video displays in the 2015 QNX technology concept car based on a Maserati Quattroporte GTS offer a complete view behind and to the sides of the vehicle, eliminating blind spots. If you're attending CES, check out the digital mirrors and the many other ADAS and infotainment demos in the QNX booth: North Hall, Booth 2231.